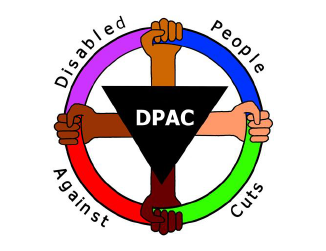 A Norfolk charity fighting to bring down barriers for people with disabilities is to condemn the government’s “human rights violations” at a United Nations meeting. 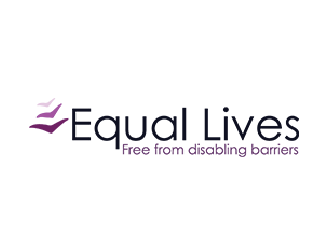 Equal Lives, which is based in Framingham Pigot, will join other organisations from across the country in Geneva today to denounce the UK’s implementation of the UK Conventions of the Rights of Disabled People, which was ratified in 2011. 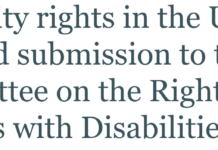 The groups will tell the UN disability committee that “ongoing human rights violations” relating to certain government policies put it in breach of the convention. 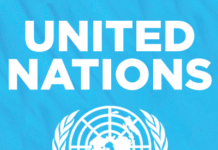 The UN inquiry is the first of its kind. 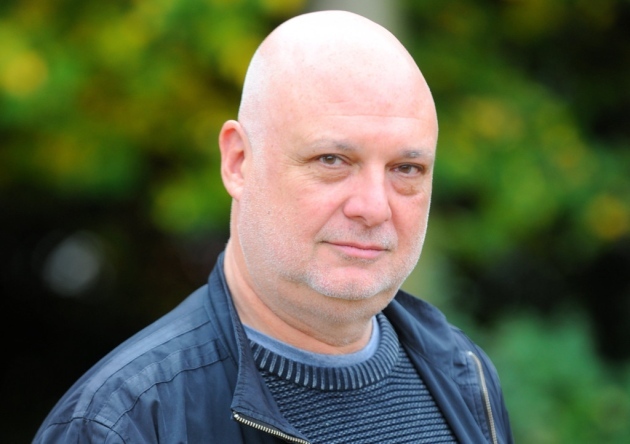 Mark Harrison, chief executive of Equal Lives, said: “Many disabled people and their families saw the UK’s signature of the international convention as a vital milestone on the journey to true equality and the fulfilment that comes with leading independent, rounded lives. 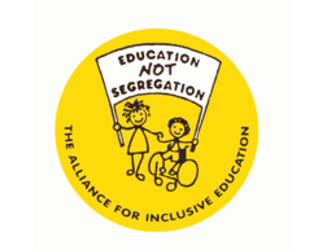 Issues in the group’s submission include the poor supply of accessible housing, the rise in the number of children in special schools, cuts in health and social care services and the level of hate speech and hate crime. He said there was evidence of “retrogression” in disabled people’s rights since 2010. 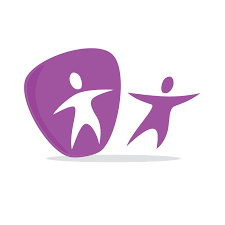 “To date responses from the government have failed to acknowledge the existence, let alone the scale of this problem – a problem that is having a dramatic adverse impact on the lives of millions of disabled people and our families every day,” he said.